Fire Emblem: Maiden of Darkness (Japanese: ファイアーエムブレム：暗黒の巫女 Hepburn: Faiā Emuburemu: Ankoku no Miko) was a cancelled Nintendo 64DD game in Nintendo's tactical role-playing series Fire Emblem. The game was first mentioned in July of 1997 in an interview with Shigeru Miyamoto, who said that it would come out during “the later half of next year” before being officially announced in various Japanese gaming magazines in September of 1998. 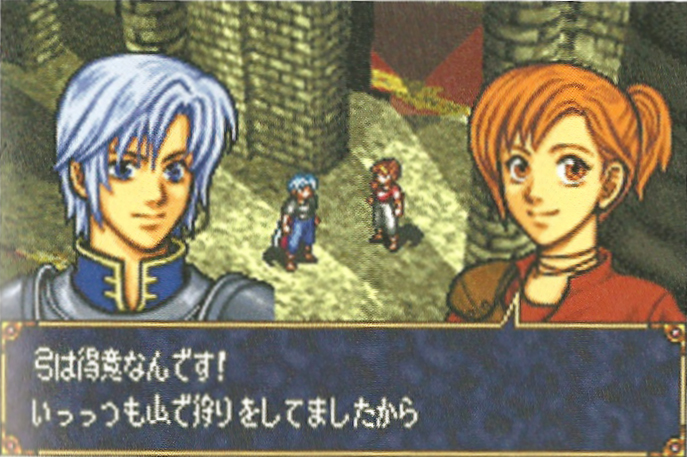 However, two years after it's announcement, Fire Emblem: Maiden of Darkness was cancelled in September of 2000. 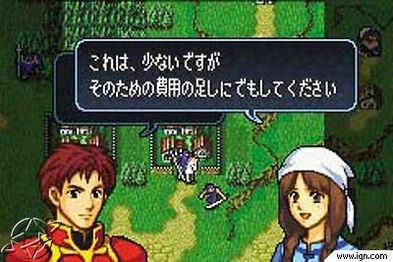 It was eventually reworked into Fire Emblem: The Binding Blade (Japanese: ファイアーエムブレム封印の剣 Hepburn: Faiā Emuburemu: Fūin no Tsurugi) for the Game Boy Advance.